Officials say a goods train "rolled back" at Ambattur railway station, leading to derailment of a brake van and a wagon before hitting a weigh bridge and a container. Two separate incidents of train derailment occurred in Chennai on Tuesday, with one person dying after a container fell on him, officials said. The Southern Railway has ordered a multidisciplinary probe into the matter, they said. 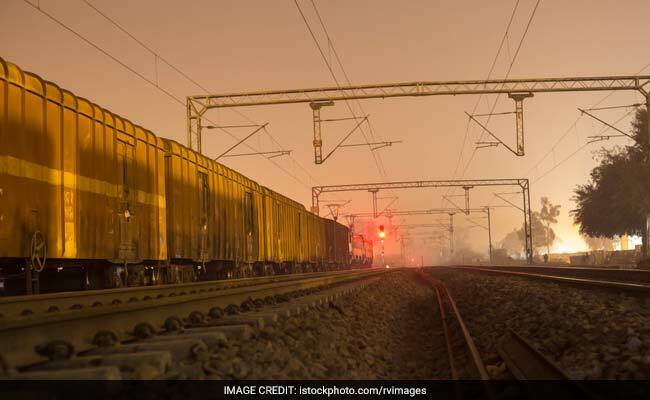 According to Southern Railway officials, a goods train "rolled back" at Ambattur railway station in the city, leading to derailment of a brake van and a wagon before they hit a weigh bridge and a container. In a separate incident at Egmore, an empty coach of an express train proceeding to the yard derailed.